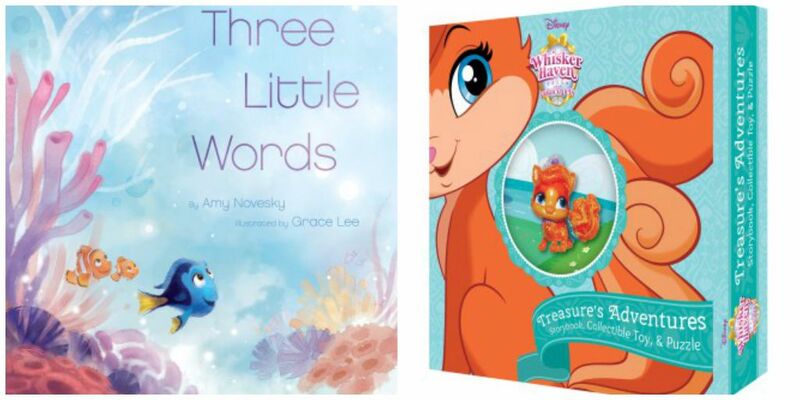 We are so excited to be able to share these fun new children’s books with you for summer fun reading! Both books are available in stores now. This children’s story, written by Amy Novesky and beautifully illustrated by Grace Lee, is a wonderful reminder to everyone to just keep swimming. This book would be a wonderful gift for more than just a child – this could be a graduation gift, a gift for a teen starting high school, or anyone beginning a new journey in life. 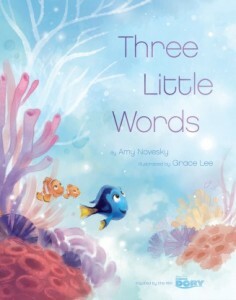 Whether you’re in search for a bit of inspiration, feeling a bit down, or need a comforting reminder to persevere when challenges arise, THREE LITTLE WORDS presents a charming story of hope and determination to remind readers of all ages that sometimes all you must do is – just keep swimming! It’s all paws on deck as the Palace Pets and Critterzens prepare for the Glitter Ball! 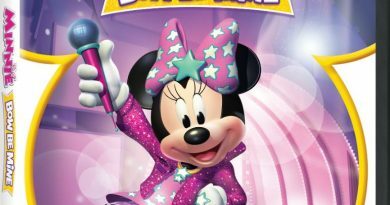 At the event, Ms. Featherbon will launch splendificent Glitterworks to light up the sky using her magical Glitterbits. But when a magic-loving puppy swipes the Glitterbits, it’s up to Treasure to get them back! 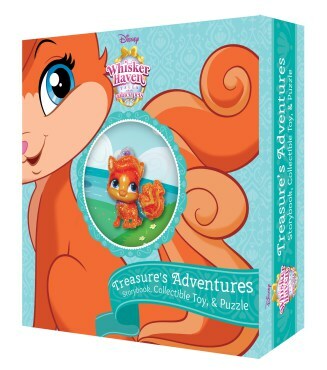 This deluxe box features a storybook with five brand-new tales about Treasure, a collectible toy, fun play scenes, and a punch-out boat. Following the action-packed stories, place the mini Treasure toy inside of the boat and have her set sail for adventure! The NDK Review: “Whisker Haven: Treasure’s Adventures” is all about the Glitter Ball. 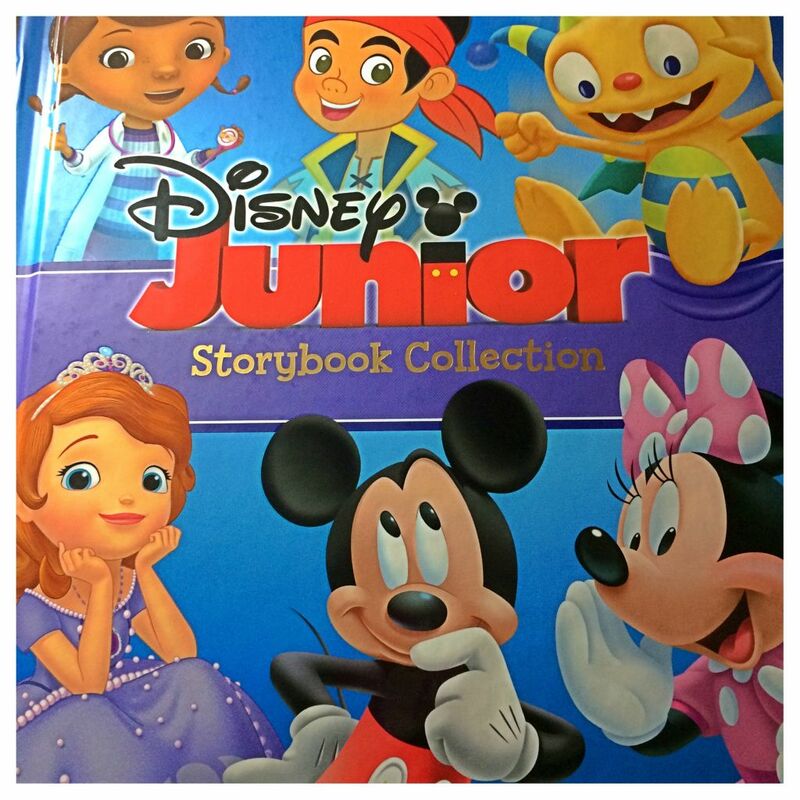 There are five stories in this book. 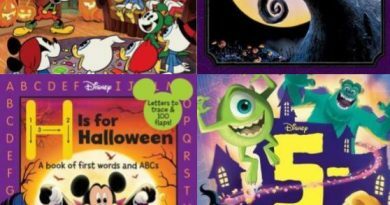 Each story leads into one big adventure. Be sure to read every little tale in order so you know what happens at the end. I love the little boat that I can build and play with. I can have my own adventures with Treasure, or I can play along with the story. Other tiny toys will also fit in the boat, so many adventures are possible. Other Palace Pet adventures are coming out too! I can’t wait for Petit and Sultan’s adventures!